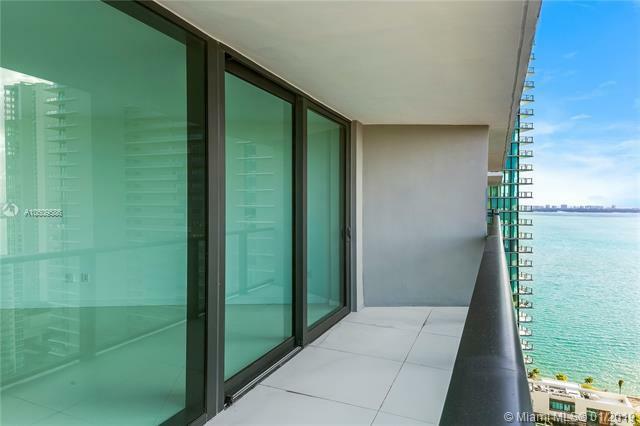 Enjoy bay and city views in this stunning residence in newly completed Paraiso District. 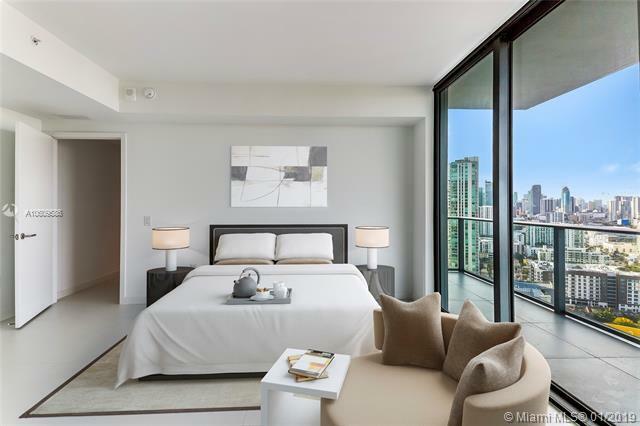 Residence 3008 features 2 Bed + Den, floor to ceiling windows, two terraces with dramatic skyline and bay views. 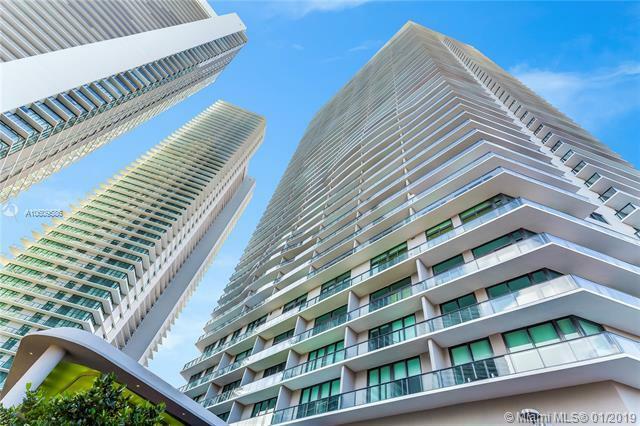 Luxurious features include captivating white porcelain floors and gourmet chef's kitchen with top-of-the-line appliances. Paraiso Bayviews features luxurious amenities including a fabulous rooftop pool, sunset pool, tennis court, paddle court, BBQ areas, childrens playroom, billiards room, state-of-the-art fitness center, theater, spa, valet parking, and concierge services. Residents of Paraiso Bayviews also have access to the Paraiso Beach Club overlooking Biscayne Bay and South Beach. 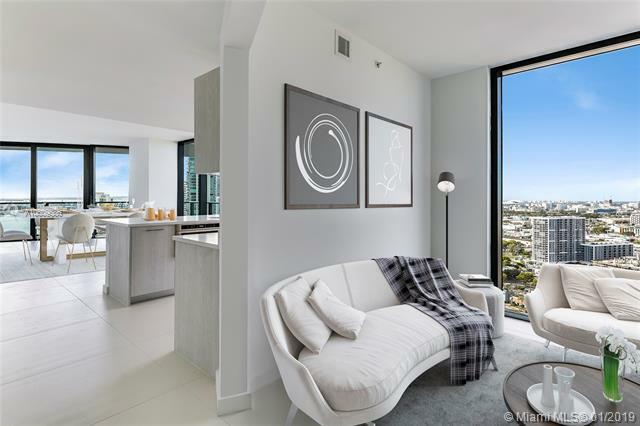 You will love the location steps to the Miami Design District, Wynwood and Downtown!